You've now added Go West Tours to your itinerary. 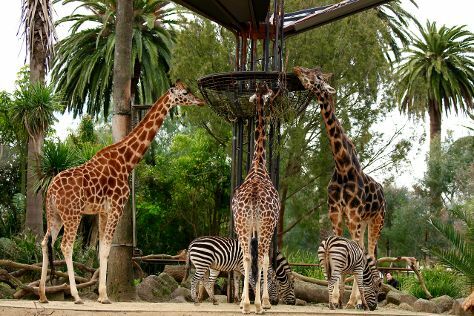 Bring the kids along to Melbourne Zoo and SEA LIFE Melbourne Aquarium. Venture out of the city with trips to Werribee Open Range Zoo (in Werribee) and The Great Ocean Road (in Torquay). Dedicate the 7th (Mon) to wine at some of the top wineries in the area. The adventure continues: see the interesting displays at Melbourne Museum, browse the collection at State Library of Victoria, let your taste buds guide you at a local gastronomic tour, and kick back and relax at St. Kilda Beach. To see other places to visit, more things to do, maps, and other tourist information, refer to the Melbourne day trip planner . In October in Melbourne, expect temperatures between 24°C during the day and 9°C at night. Finish your sightseeing early on the 9th (Wed) so you can travel back home.